Home > News & Evens > Which is the Better Option, CNC Milling or CNC Turning? Both CNC milling and CNC turning are categories of CNC machining. How to choose the proper machining method to manufacture your parts at high quality and low cost? Here, we are going to talk about our considerations about these 2 similar processes. Rather than claiming which one is better, we should think about these complementary technologies is the most statistically capable and economic way to make the custom parts. What are the required features, tolerances, relationships to machine axes and other features? Can the part be made on a standard machine? Or additional axes are needed to make such geometries? What equipment is available to the shop owner already? What are the abilities of the crew? These are the topic we need to think about before going ahead. The real test is which process will most capably and efficiently produce a given part at the market’s price point. TEAM Rapid offers rapid CNC Machining Service to meet your Rapid Protoyping and mass production, we provide 1 to 100,000 parts at competitive prices. In the pass 2017, we helped lots of customer to make their customized parts successfully. Want to learn more about us? Contact our team at sales@teamrapidtooling.com today and get a free quote. 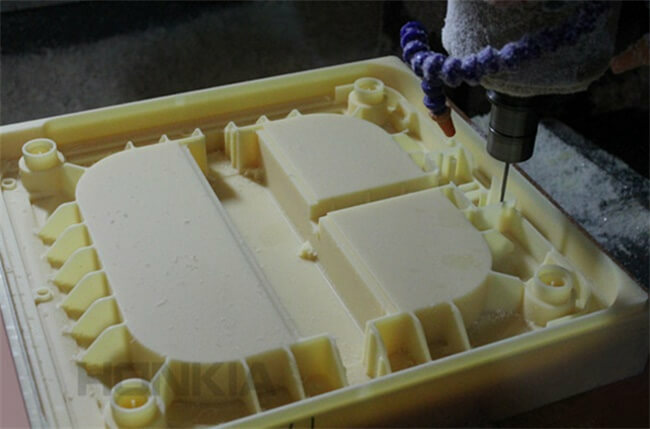 What is rapid prototyping 3d printing? Why We Need Rapid Prototypes?